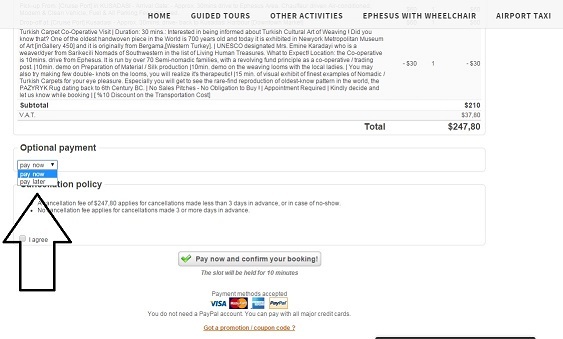 The informative content on EphesusKusadasiGuide.COM is provided and edited by Certified Travel Agent / Professional Tour Guide Mr. Tugrul Sokmen. 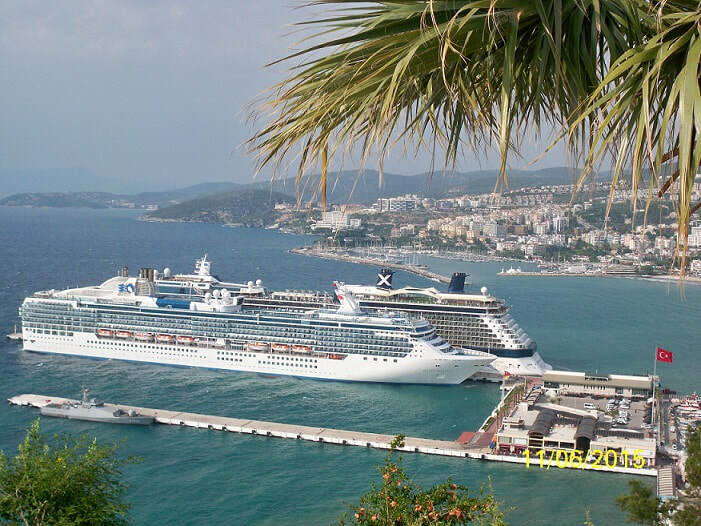 ​All Travel Services offered on this website is offered, operated and insured under the auspices of an officially licensed travel agency certified by Ministry of Culture and Tourism and a member of the Association of Turkish Travel Agencies (TURSAB). 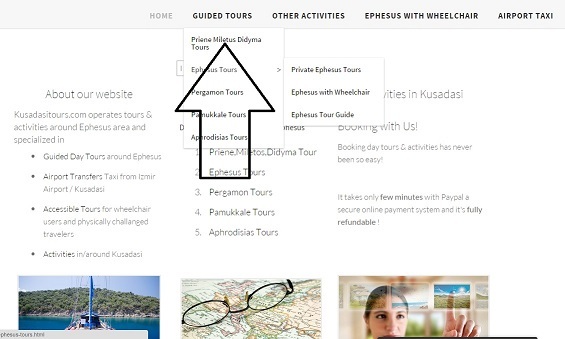 ​Booking a private tour or a shore excursion directly with a local tour operator has never been so easy! 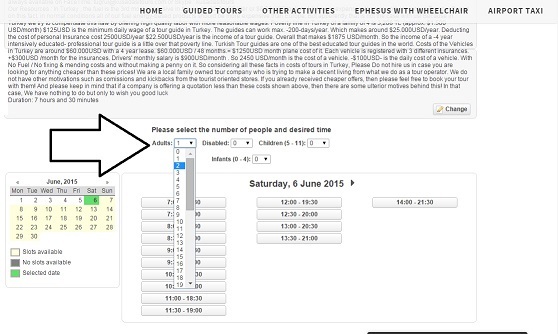 6 Easy Steps to complete your booking fast & safe! 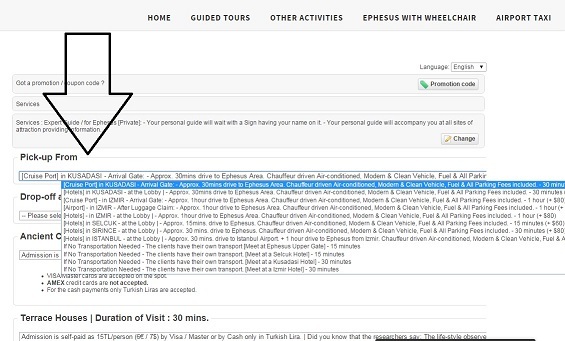 Private guided tours to Ephesus and its surroundings are recommended for more personalized experiences during your vacation in Turkey. 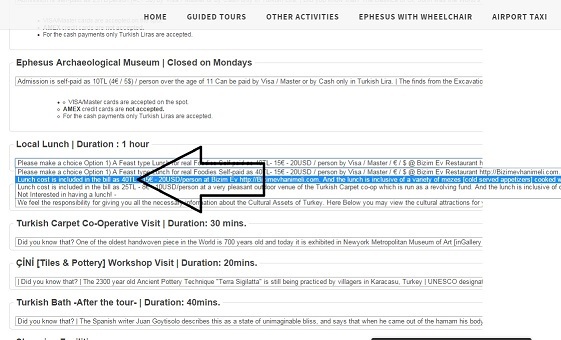 or you want to pay cash when you are here!